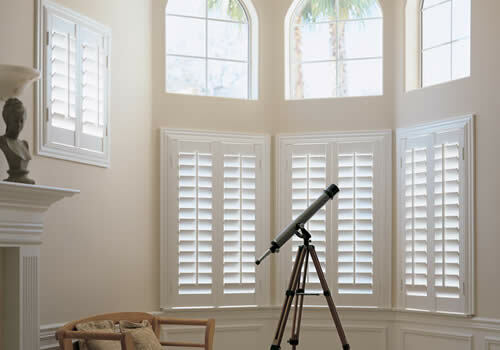 Stunning Shutters bring style and sophistication to your home with many handcrafted options to suit your taste. 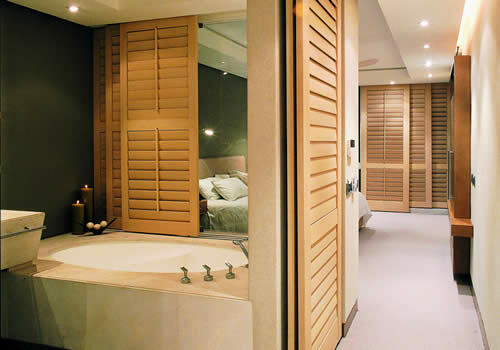 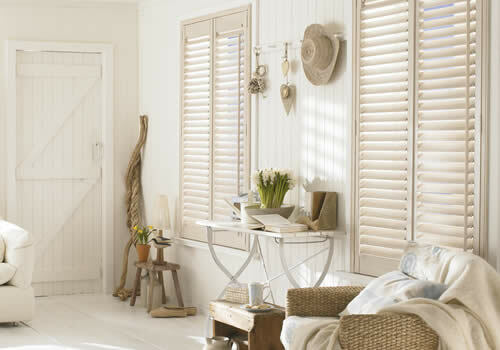 Shutters offer a beautiful alternative to curtains whether you want subtle style or to make a bold statement. 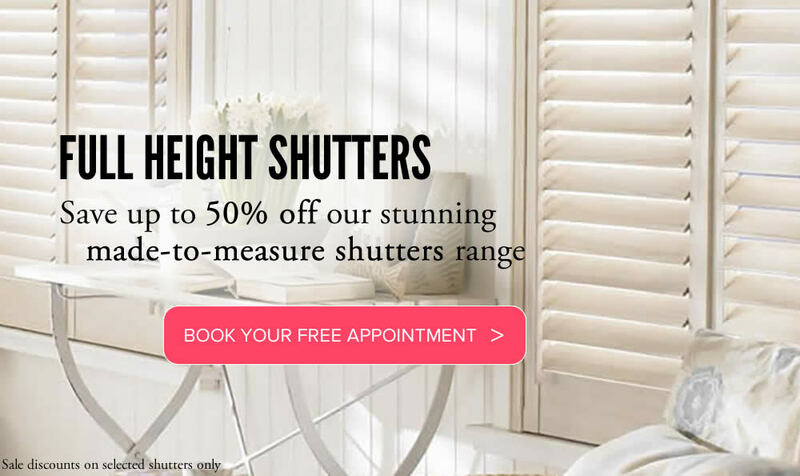 At Sunrite Baileys Blinds we offer you a great choice from a huge range of colours, wood types and styles of indoor shutters. 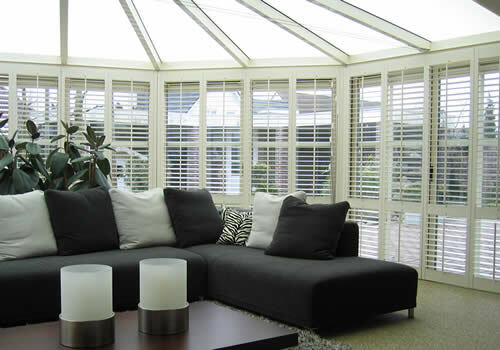 Shutters from Sunrite Blinds are available in large palette of 67 colour finishes and 6 high quality materials. 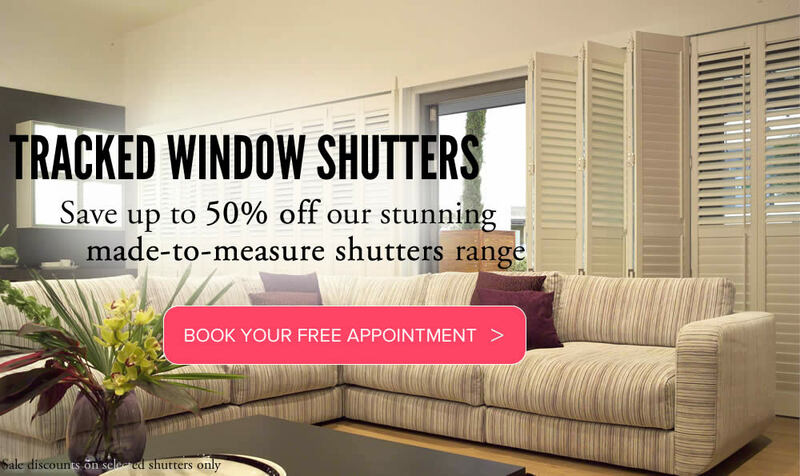 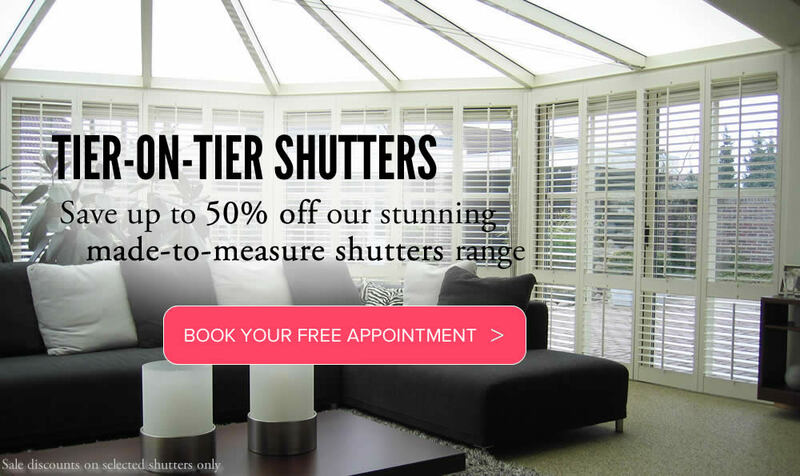 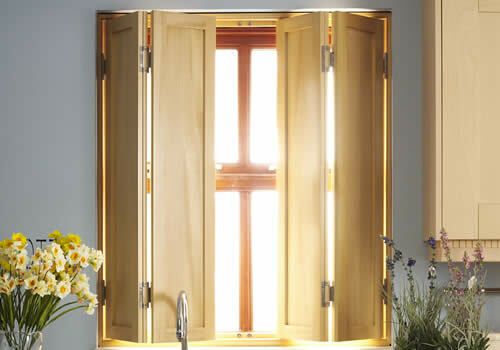 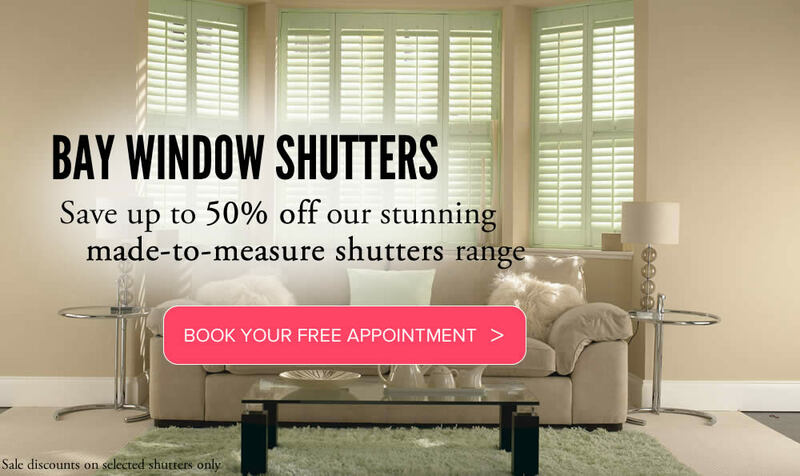 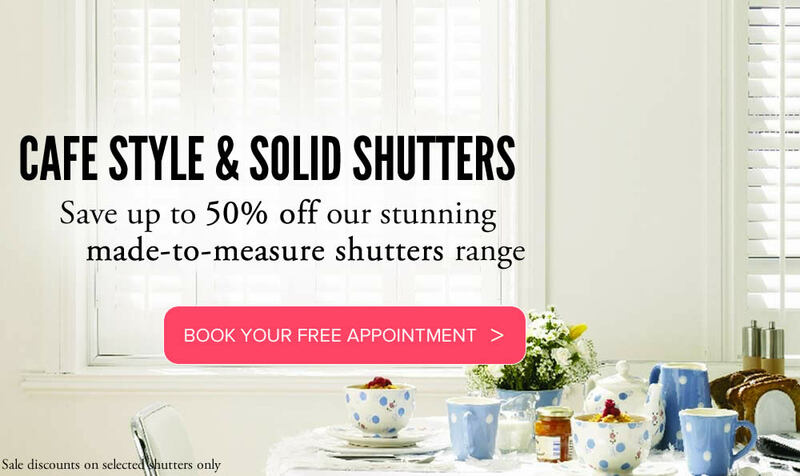 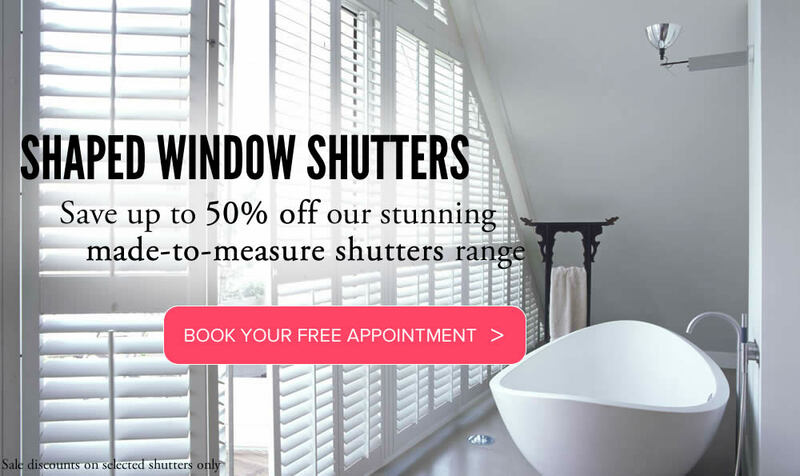 Our consultants will bring shutter samples to your free appointment and guide you through the different options available to achieve the style and finish that you are looking for. 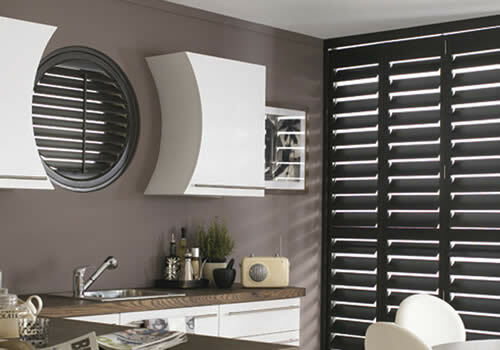 Shutter samples showcasing our huge range of styles and ranges.